Happy Friday, everyone! This is a quick update to let you know the new release date for Silevethiel is December 24th! There was a huge headache with the distributor, but I’m glad the issue has been resolved and the date is finalized. The publication of my second book is just as exciting as the first, perhaps even more so because I published this one myself. The experience has been challenging but also extremely gratifying. I want to thank all of you for your constant support and understanding. I couldn’t have done it without you! 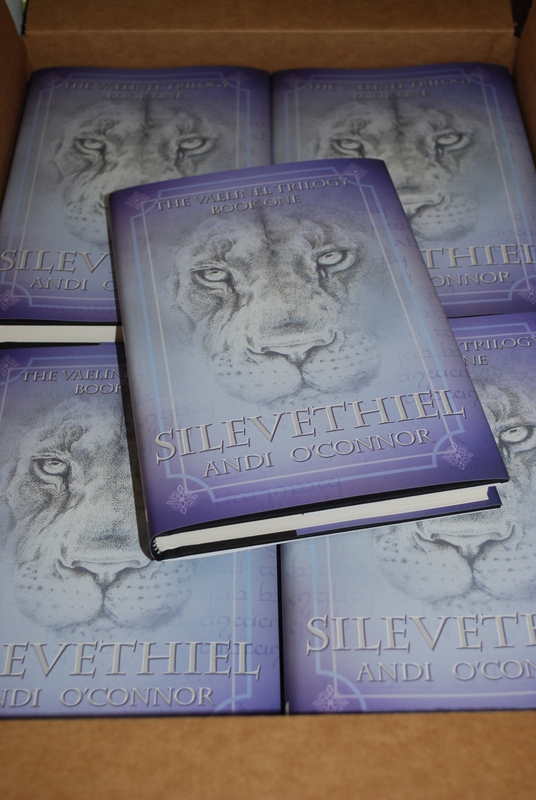 For those of you who may be interested, Silevethiel is now available for Pre-Order on both Amazon and Barnes & Noble! Enjoy!